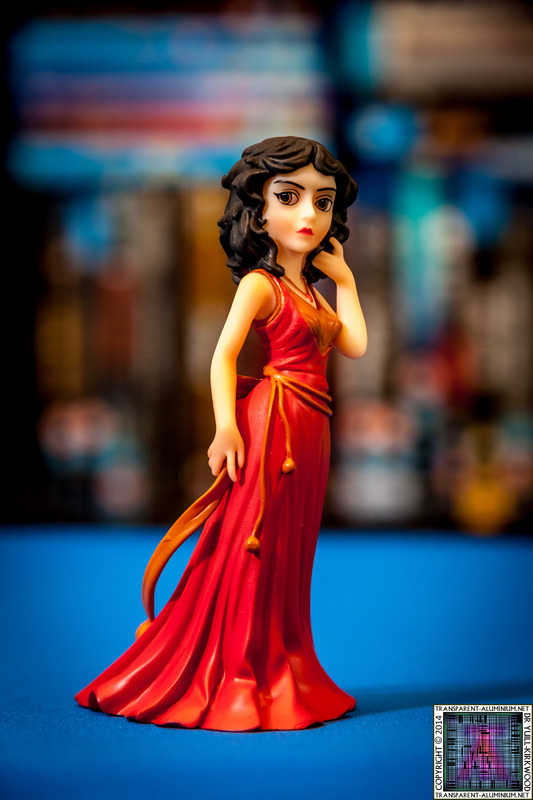 Beautiful, exotic Inara Serra, a licensed companion in the Union of Allied Planets, not only offers the pleasure of her company to the rich and powerful. 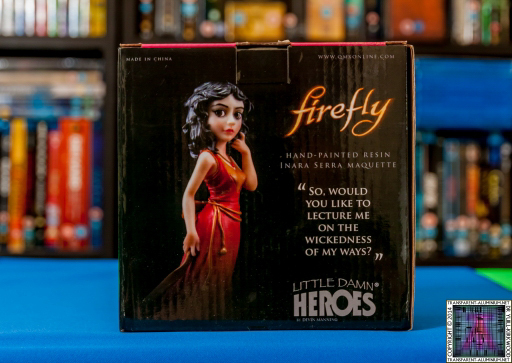 She also lends Serenity an air of respectability as she travels the 'Verse with the crew of the Firefly-class transport ship. 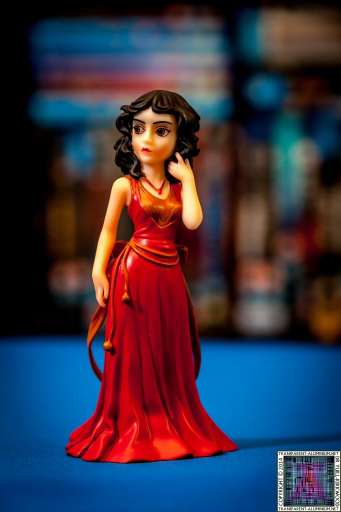 Whether she's dancing at a fancy shindig, engaged with a client under more intimate circumstances or helping the crew of Serenity craft in an elaborate caper, Inara does everything with class, distinction, and maybe just a little bit of naughtiness. 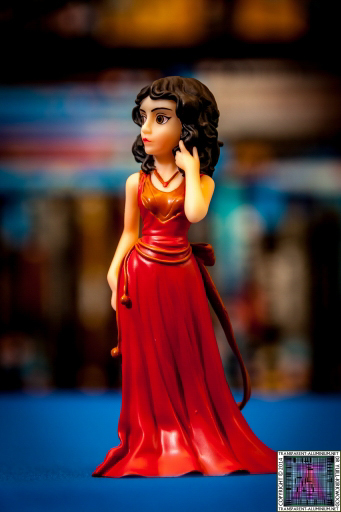 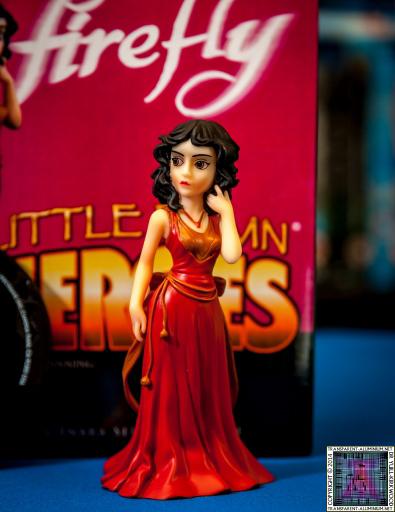 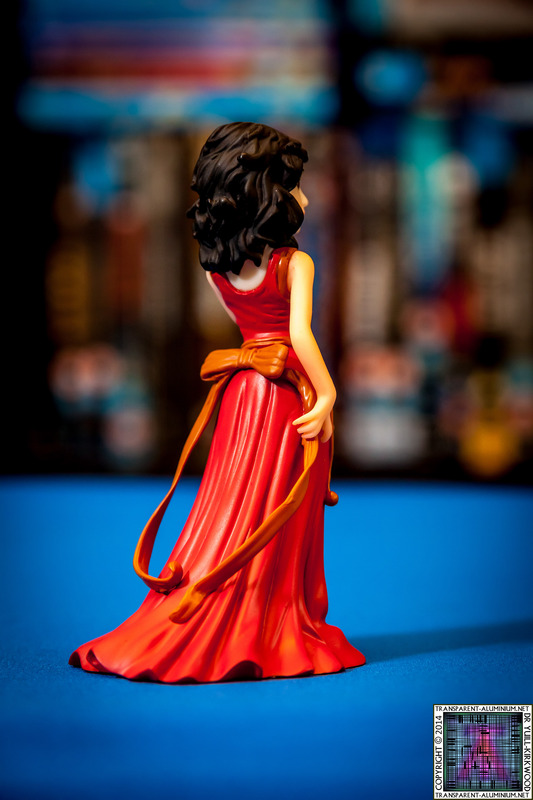 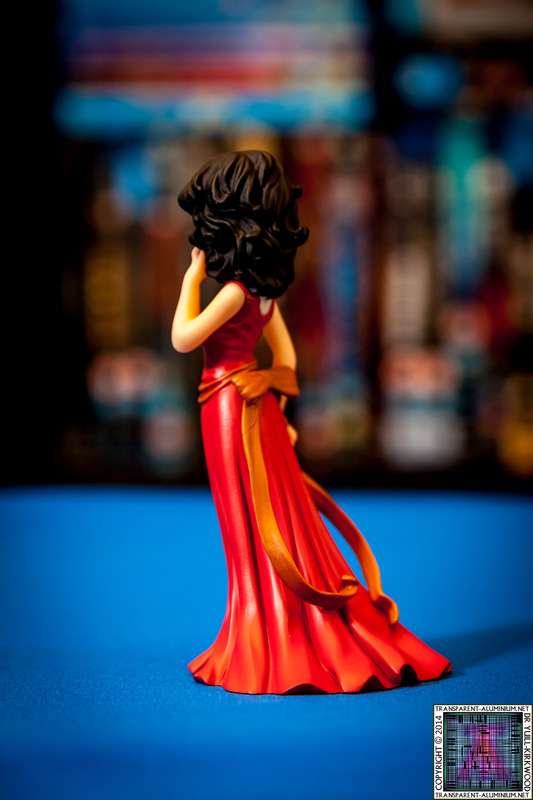 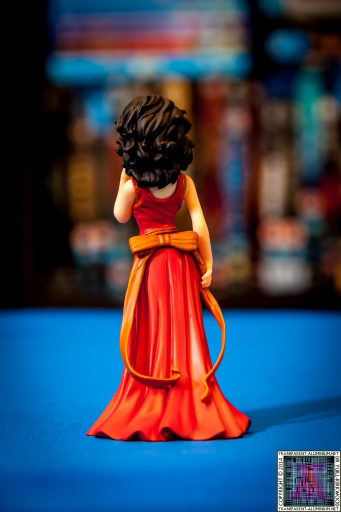 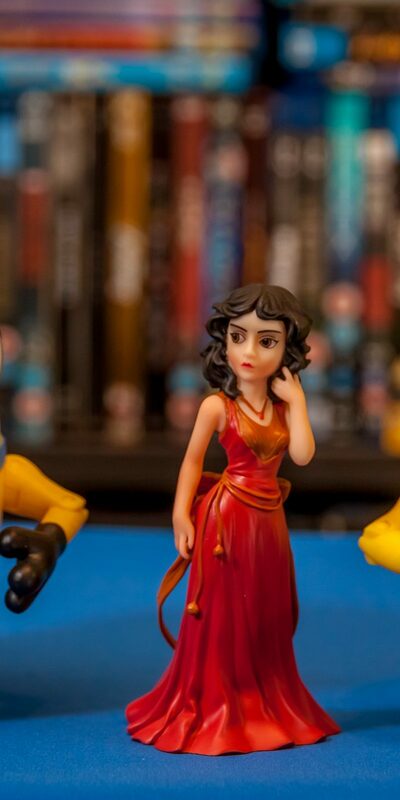 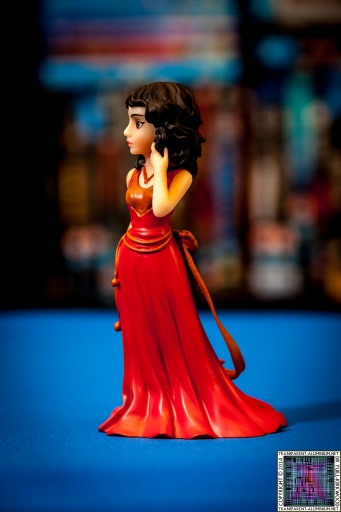 QMx has rendered Inara in a 4.2-inch, hand-cast, hand-painted maquette. 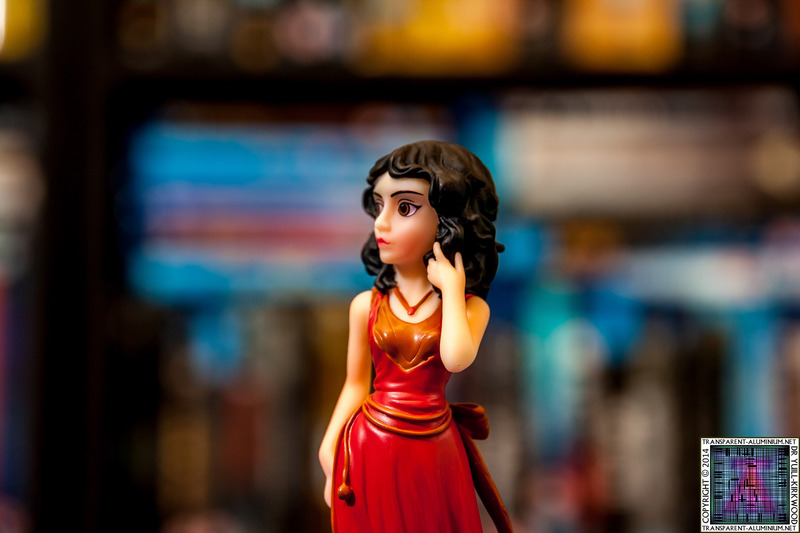 Intelligent and perceptive, her Zen-like calm is betrayed by a subtly sly smile and a knowing glimmer in her eyes. 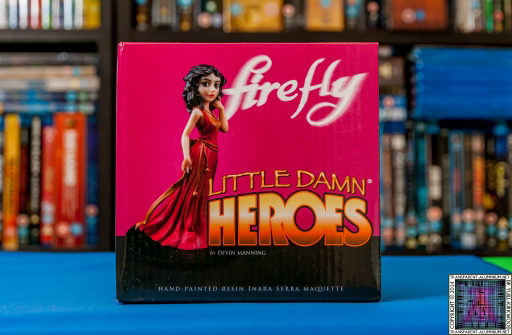 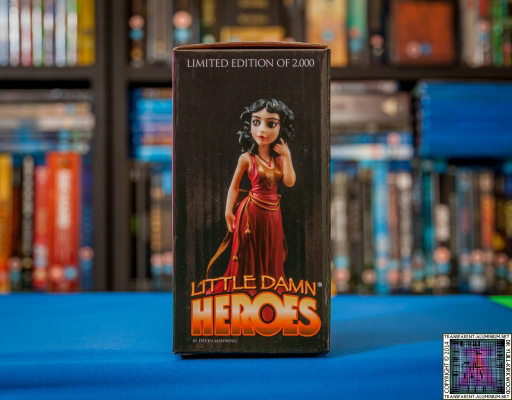 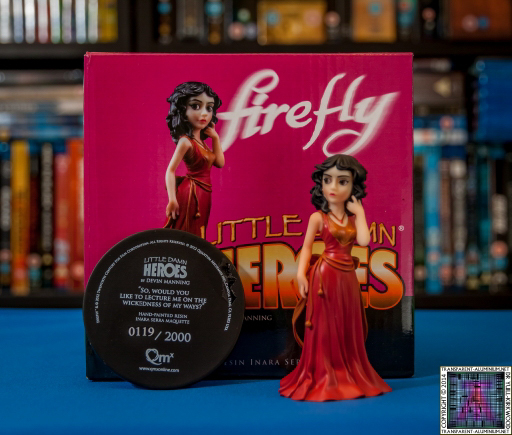 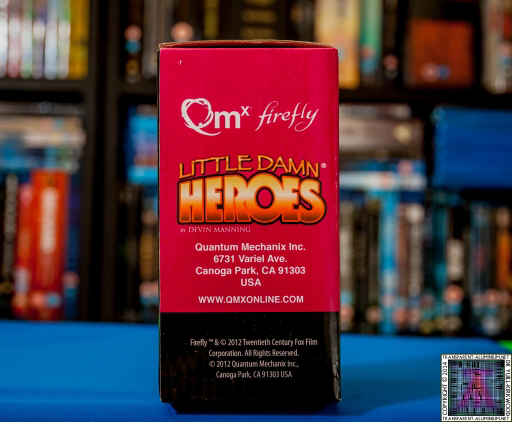 Our Little Damn Heroes Inara Serra Maquette is posed on a sleek black stand and is offered in a numbered, limited edition of 2,000 statues. 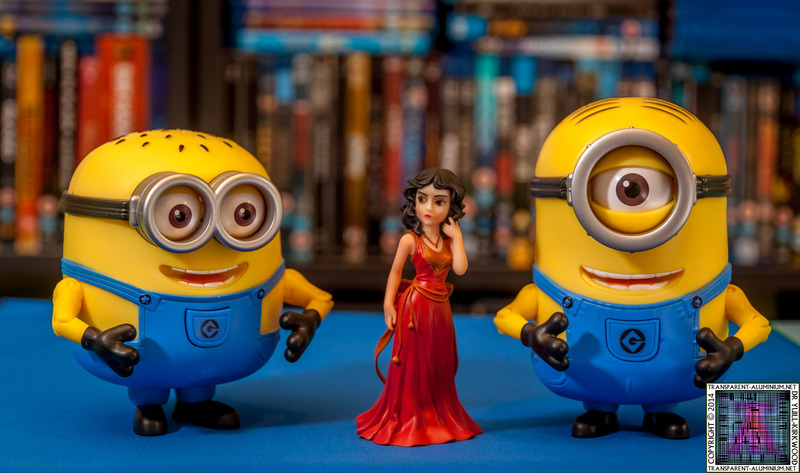 Inara escorted by the Minions. Little Damn Heroes – Inara Serra Reviewed by DR Ravenholm on August 18, 2014 .